Buying a new driveway, pedestrian gate or an entrance door is a real project. You want to replace your old wooden gate? Take a look at the below whiteboard presentation. We are trying to help you during the process. 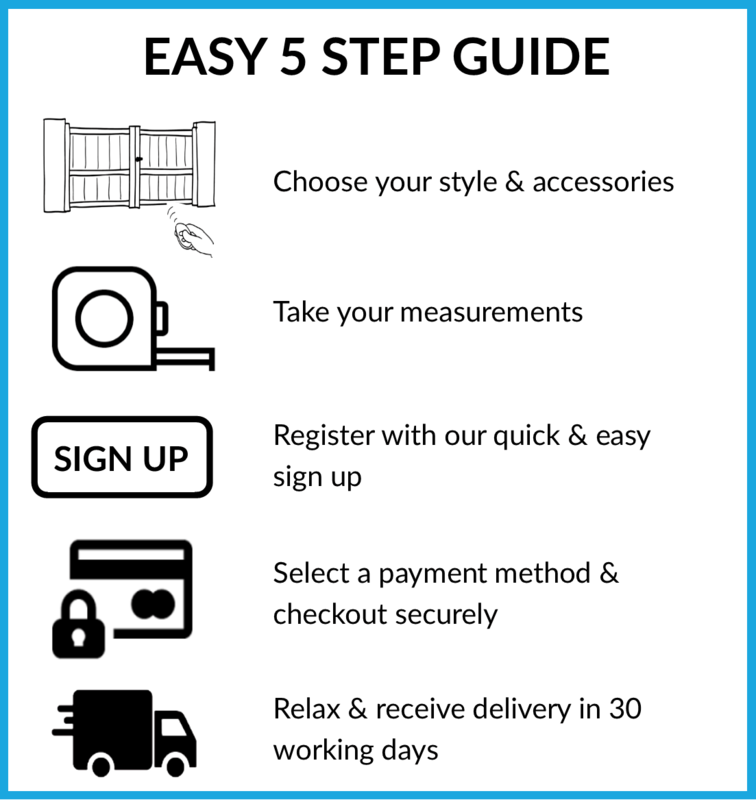 Please have a look a below scheme, you can select one of the questions to find relevant information, this to facilitate your buying experience with help of MisterGatesDirect. How to choose the right gate? How to choose the right electric gate opener? How to choose the right remote control?